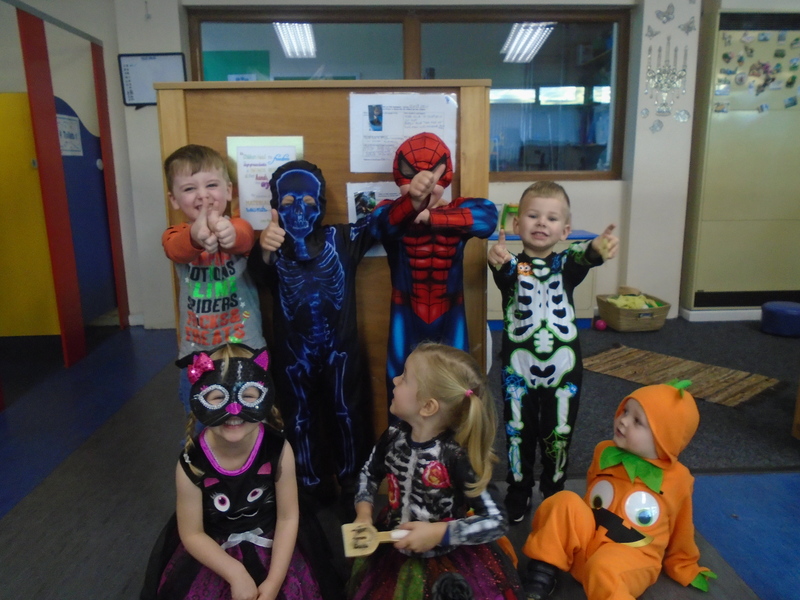 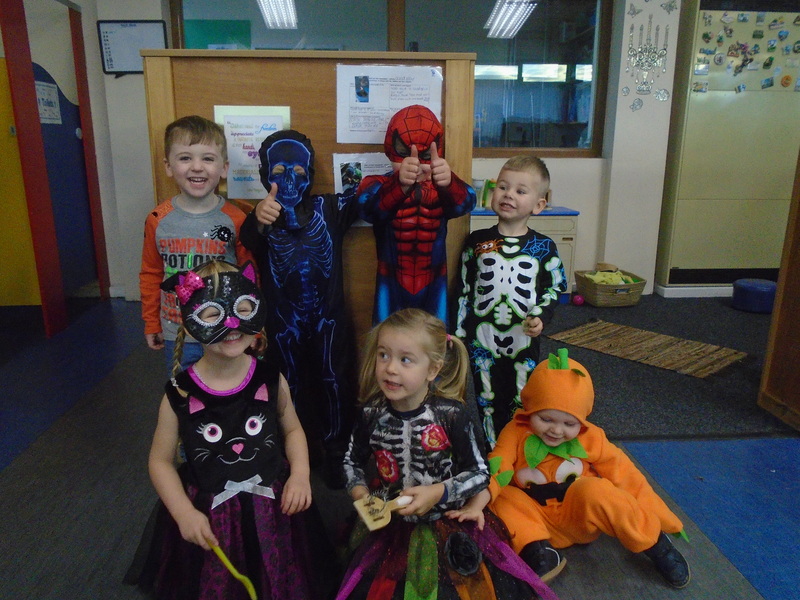 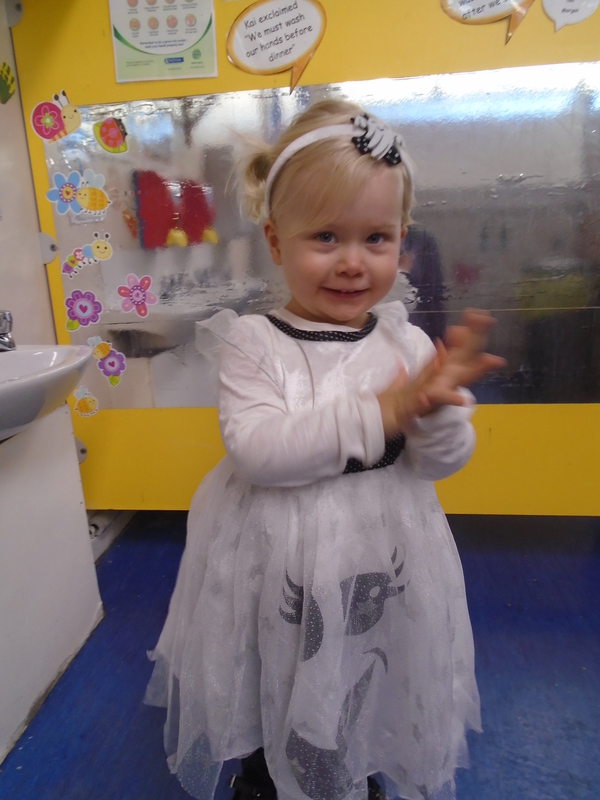 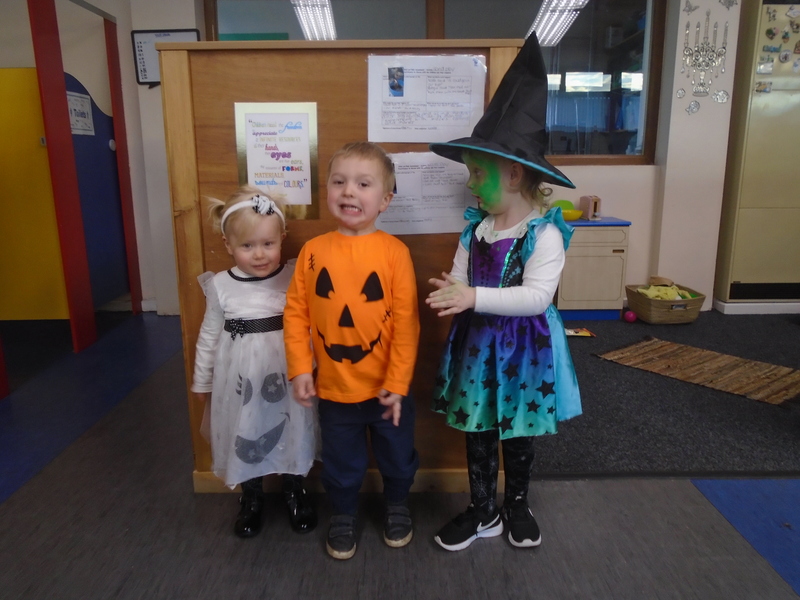 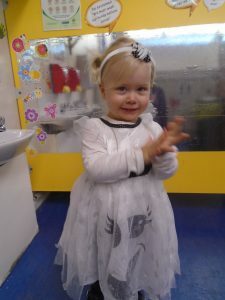 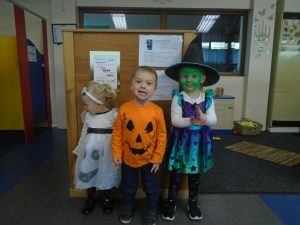 We had lots of fun at Woolston dressing up in our costumes for our Halloween party. 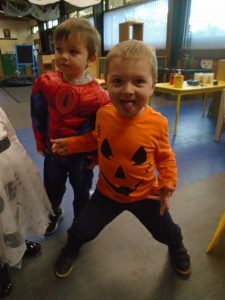 We played lots of Halloween games and activities including gloop, spider hunt and pumpkin carving. Here are some pictures in our fabulous outfits and enjoying our ‘scary’ activities.